We really liked Middle-Earth: Shadow of Mordor when it released back in 2014, the whole Assassin’s Creed in a Tolkien world was surprisingly fresh and appealing. The game itself stood out from the crowd despite the heavy influences from others, mainly due to the impressive Nemesis system that had you encountering the same Orc NPCs throughout the game as they tried to stop you, or rise through their own ranks as you steadily decimated the army of the Dark Lord. The sequel, Middle-Earth: Shadow of War, is doubling down on that system by expanding the reach and detail of what it can do, and it’s looking pretty amazing at the moment. 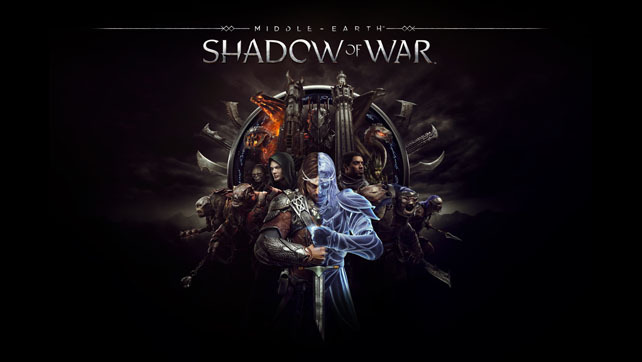 Middle-Earth: Shadow of War releases on PC, Xbox One and PS4 on the 10th October 2017, somewhere in the region of £45 depending on where you buy and which platform it’s on.